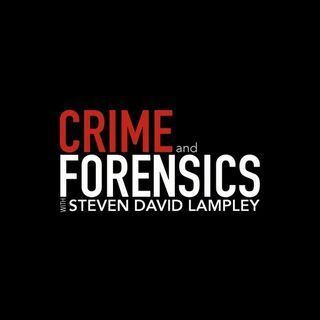 Join Steven each week for true crime radio on Crime & Forensics! Broadcast on radio stations across America, Steven brings well-known guests, covers topics of crime or forensics interest, and does a case review of an unsolved homicide, missing person, or suspicious death. Radio show schedule: KCAA in Los Angeles on Wednesdays. All other radio stations on Tuesdays. New York Times Best Selling True Crime Authors, Blaine Lee Pardoe and Victoria Hester, are guests. Alicia Kozakiewicz, abducted as a child by an online predator, joins Steven on the show. Steven is joined by renowned Death Investigator, Joseph Scott Morgan. What is it Really Like Being a Police Officer?